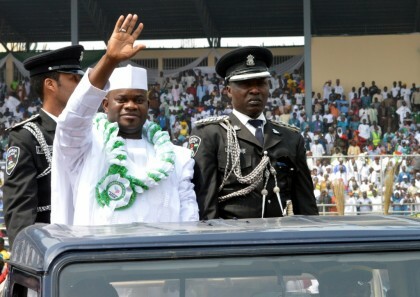 A seven-man panel of the Supreme court has upheld Kogi STate Governor Yahaya Bello’s election, said reasons for upholding the election would be provided on September 30. During proceeding from counsels , the PDP candidate’s counsel said the problem his client has is that the substitution did not take place before the entire election. When asked whether candidates vote as individuals or candidates, Mr. Uche said voters also look out for a candidate. “A party needs a candidate to conduct an election. The party cannot just bring a person to come and inherit the votes of another person,” Mr. Uche told the court. “Votes cast are not APC votes but the people’s votes for APC. So, after the substitution, they should have started afresh,” Mr. Oba said. “No contrary decision has been made to set aside that decision. The APC won on November 21, and the APC concluded its winning on December 5,” said Mr. Ogunleye APC lawyer.